At Sun Carpet & Upholstery Cleaning, it is our goal to see that your home remains clean and free of germs and toxins. You won’t always see it, but daily traffic on your carpets leaves behind dirt and grime that, when it builds up, could leave a lasting effect on your health. Vacuuming helps, but it doesn’t necessarily remove everything. 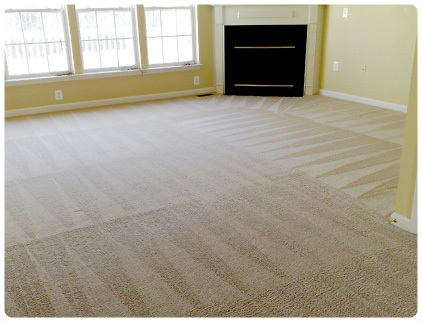 Daily wear and tear, along with spills and stains, can lead to permanent damage of your carpet fibers. Not having your carpets regularly cleaned also increases allergens in your home since your carpets will trap dirt, dust, and pet dander. For a free estimate of our services, call Sun Carpet & Upholstery Cleaning at our Bakersfield office 661-699-3270.